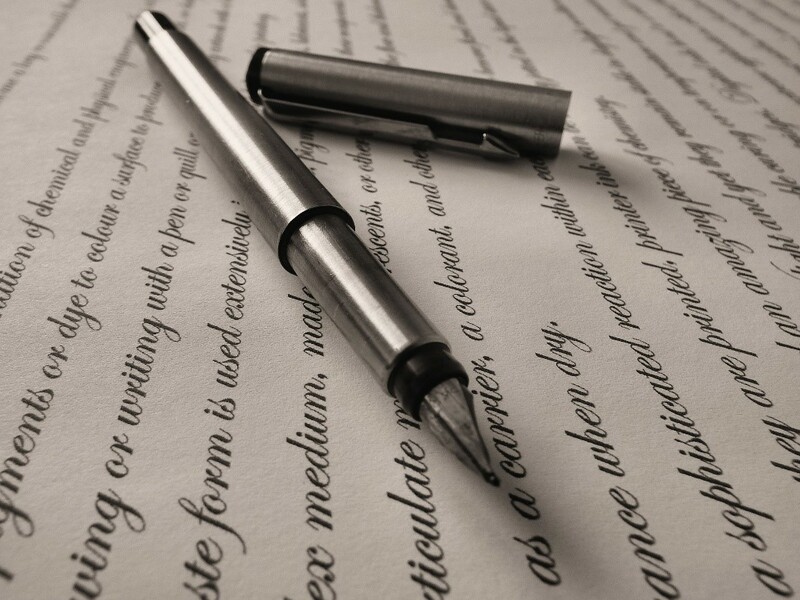 Are you dissatisfied with the quality of the writing that represents your brand? There’s a lot you can do about it. When your business’ blog posts, articles, emails and social media updates are poorly written, your target audiences may ignore them. That means you’re missing out on opportunities to engage with existing and prospective customers. Spend more time on your headline. Businesses are often too quick to publish a content item with the first headline they can think of. Leading copywriters, however, suggest that you should spend as much time crafting the headline as you do on the rest of the content item. It can make a huge difference in terms of the number of people who read it. Don’t bury the lead. In the language of journalism, your ‘lead’ is your content item’s central idea or argument. The lead is almost always best stated, clearly, in your opening paragraph. Your readers won’t persevere if they have to scan down to the 10th paragraph to find your lead. Deliver what you promise. Your headline and lead will often make a promise about the type of information your readers can expect in the body of the content item. If you don’t deliver on that promise, you’ll undermine readers’ trust in you. Be relevant. You may write beautiful prose, have an attention-grabbing headline and clear, pertinent lead. However, if the information in your content item fails to align with prospective readers’ interests, needs and preferences, it will not help them or your business. Do your audience research. Speak your readers’ language. If you know your audience comprises only technically-savvy industry professionals, you may get away with using a little of that industry’s technical jargon. For most audiences, however, keep your language simple and clear. Remove redundant phrases. The length of most content items can be reduced dramatically, just by deleting redundant words and phrases. For example, replace ‘in order to’ with ‘to’, ‘at the present time’ with ‘at present’, and ‘during the course of’ with ‘during’. Such deletions also aid readability. While you’re at it, delete any unnecessary adverbs – they’re the words that usually end in ‘-ly’. Instead of ‘extremely clever’, for instance, just write ‘clever’ or perhaps even ‘brilliant’. Use the active voice. In almost all cases, readers find it easier to read sentences written in the ‘active’ rather than the ‘passive’ voice. For example, write ‘The CEO signed the contract’ rather than ‘The contract was signed by the CEO’. Borrow authority. Look for authoritative third-party information or opinions that support your ideas and arguments. Then quote and attribute that content. Use contractions. Contractions, such as ‘you’re’ in stead of ‘you are’ or ‘it’s’ instead of ‘it is’, help your writing to be more conversational and less stilted. Edit. Never publish anything without reading it through, as many times as you can, to pick up typos, spelling mistakes, factual errors and awkward language. It even pays to read your content item out loud. This will help you identify whether it’s conversational and flows easily or is too stiff and formal. Your ability to write clearly, succinctly and persuasively can be a huge asset, for both your personal, professional development and the success of your business. Do you want to find out more about improving your written content? Contact Momentum Connect to see how we can help.